Hey guys. How’s your week going? 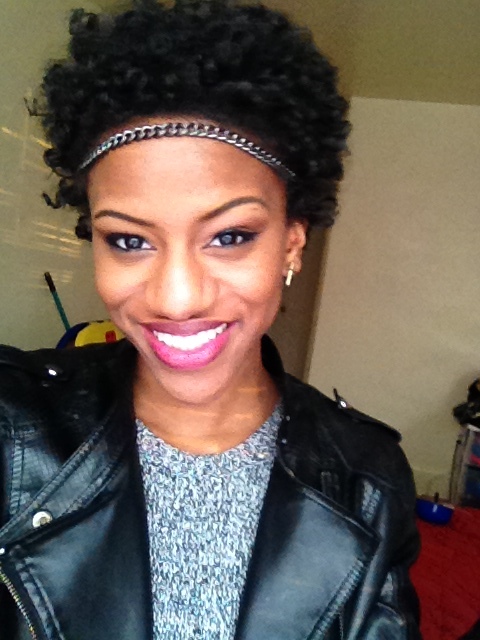 Today on Natural Hair Inspiration we’re featuring Traeh from Baltimore, enjoy! Hi! My name is Traeh and I’m from Baltimore, Maryland. Describe your hair before going natural. 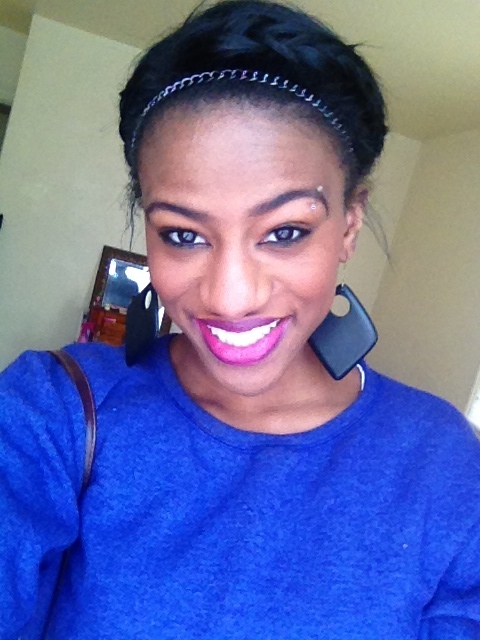 Before I went natural my hair was very thin and damaged from getting relaxers all my life. I wasn’t retaining any length because I wasn’t taking care of it properly so my hair never grew past my shoulders. I was also putting heat on my hair almost every day and not giving my hair the TLC it needed. 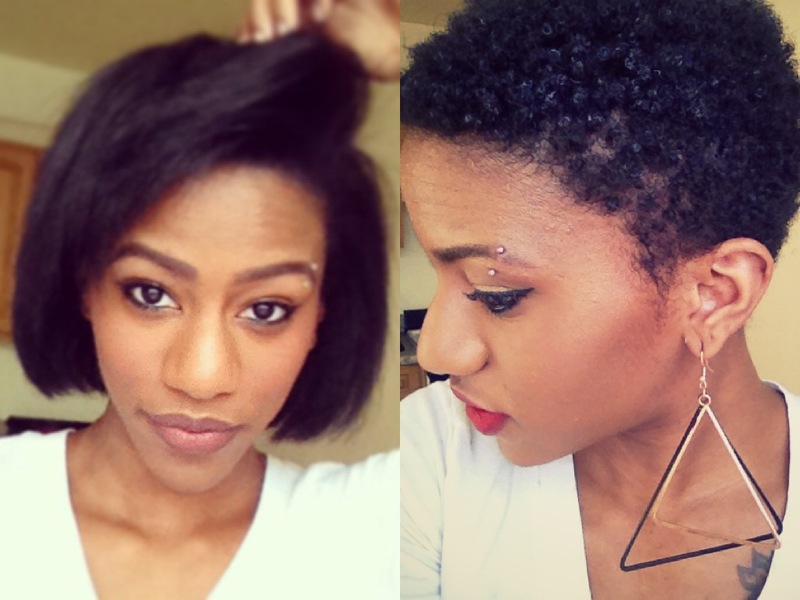 I went natural because I was ready to embrace my natural hair. I wanted my hair to be full, long, and most importantly HEALTHY. I was getting relaxers since… I was too young to even remember, so I knew it was time to put the creamy crack down and take care of my hair. Did you BC or transition? I attempted to transition but that was a fail lol. I initially wanted to transition for a year so that I would have enough growth to avoid having a teeny weeny afro but that didn’t work out as planned. 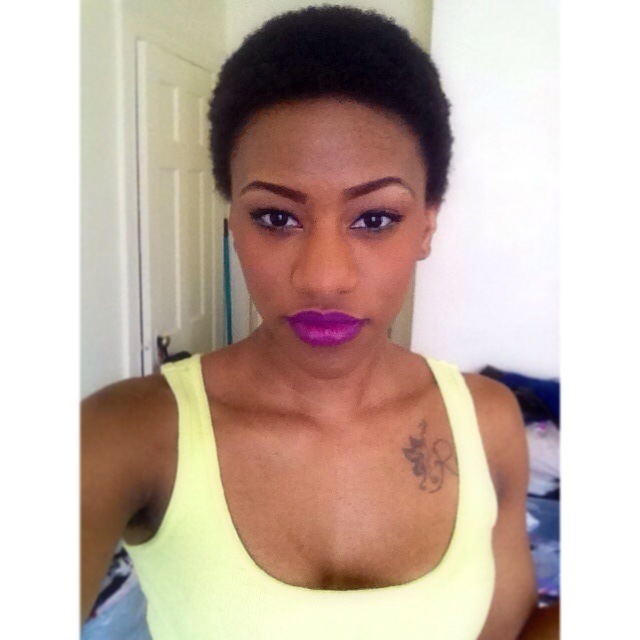 Trying to manage those two totally different textures was the WORST so I big chopped on January 28th, 2014. If you transitioned, how long before you BC’D? I believe my last relaxer was in August, 2013 so I’d say I transitioned for about 5 months. 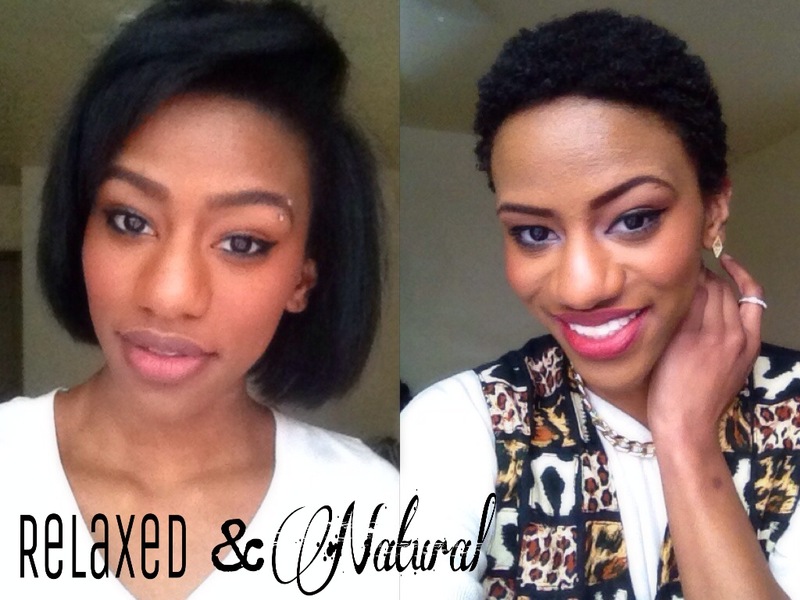 How long have you been natural for? I’ve been natural for two months. 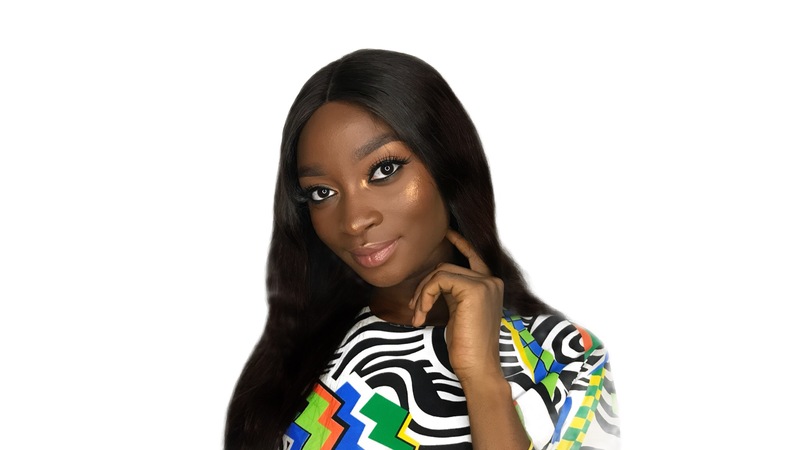 Tell me about your hair now; hair type, hair properties, hair likes or dislikes? My hair is thick and tightly coiled. I believe my hair type is a 4c. My hair loves thick moisturizers and creamy conditioners that have a lot of slip. My hair doesn’t really care for oils. I cowash my hair every other day to every two days with Tresemme Naturals Conditioner. I deep condition every week to week and a half with my D.I.Y deep conditioner. I use Tresseme Naturals Conditioner, eggs, honey, olive oil, and mayonnaise. I shampoo my hair about every three weeks and sometimes sooner depending on how much build up I have. I use Cantu Shea Butter Cream Shampoo. 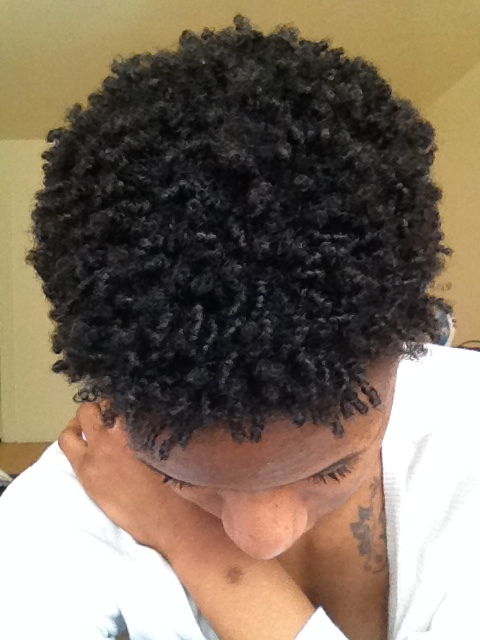 My Holy-Grail products are Shea Moisture Curl Enhancing Smoothie (I love that stuff! ), As I Am Curling Jelly, Tresseme Naturals Conditioner, Jamaican Black Castor Oil, and WetLine Xtreme Professional Styling Gel. These are my staple products, if you haven’t tried them, what are you waiting for? lol. How often do you wear your hair out? I wear my hair out all the time, I love letting my curlies be free lol! I haven’t wore any weaves or protective styles since I did my BC. 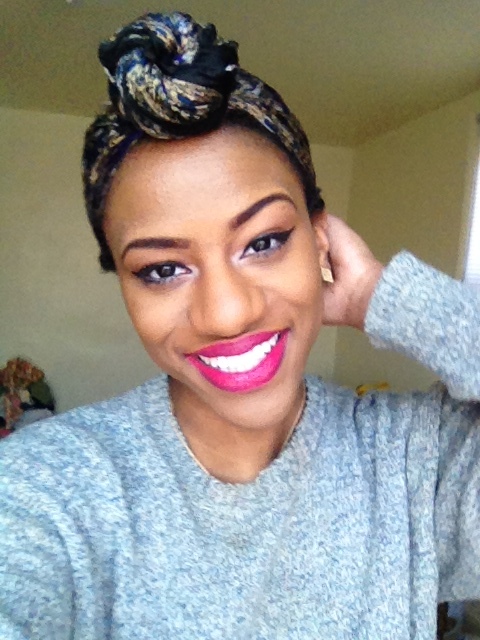 The only thing I do to my hair when I’m feeling lazy is throw on a turban and keep it moving lol. 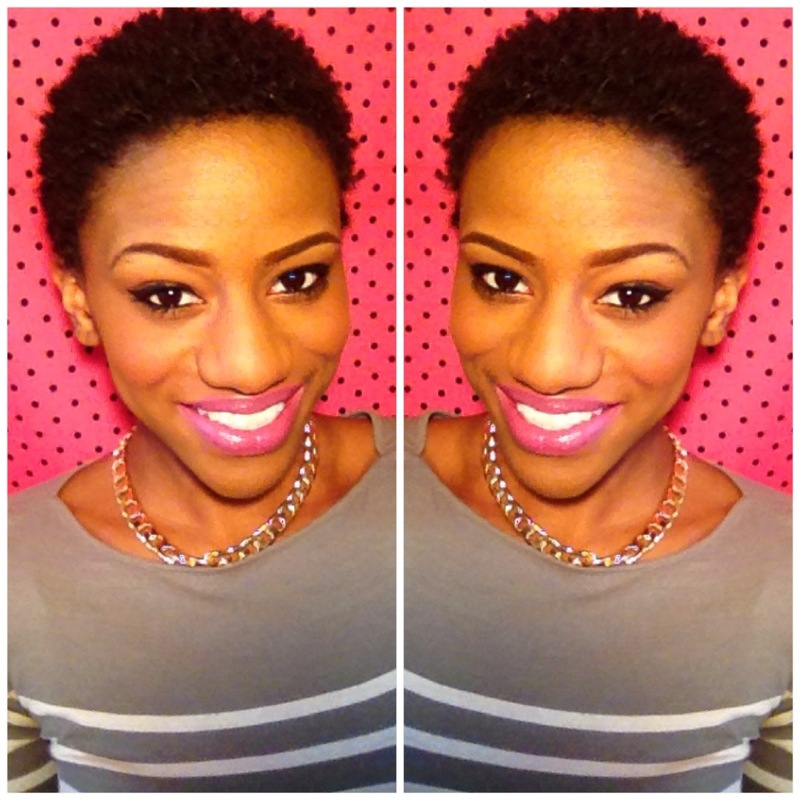 Have you been tempted to pick that relaxer at any point? I have not been tempted to pick up a relaxer. I walk right past them in Beauty Supply Store lol. I am never going near that creamy crack again! 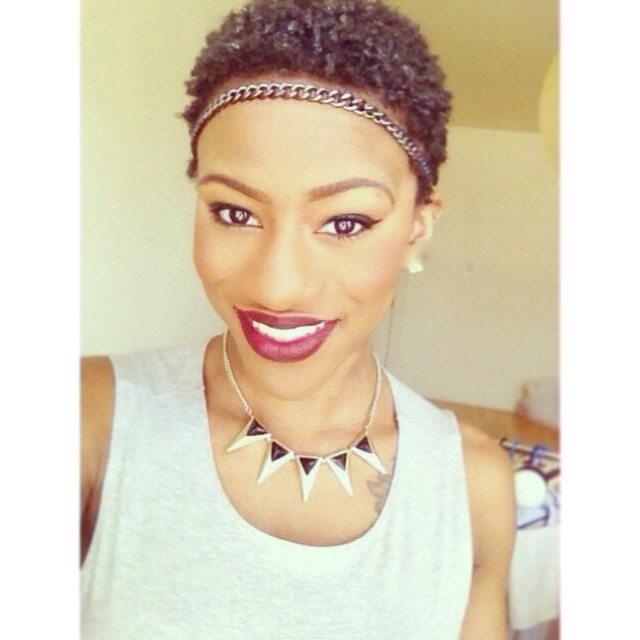 Have you received negative comments about your hair? I have not received any negative comments about my hair. Everyone seems to love it as much as I do so I’ve been getting nothing but support and positive feedback on my journey. Any tips or tricks you want to share? We’re willing to learn! A little goes a long way with products. Sometimes it’s not about the amount of products you use but the technique you use when applying them… also water is the BEST moisturizer! Don’t go! How can we still keep in touch? 3 months natural hi5! Pretty hair! If you’d like to be featured on TLB (The Life of Bey) under the Hair Inspiration Category, do send an email of interest to lifeofbey@yahoo.com and I’d reply with the questions as soon as I receive your email. Also, for inquires and suggestions, do send an email to lifeofbey@yahoo.com and the answers will be posted on the blog. 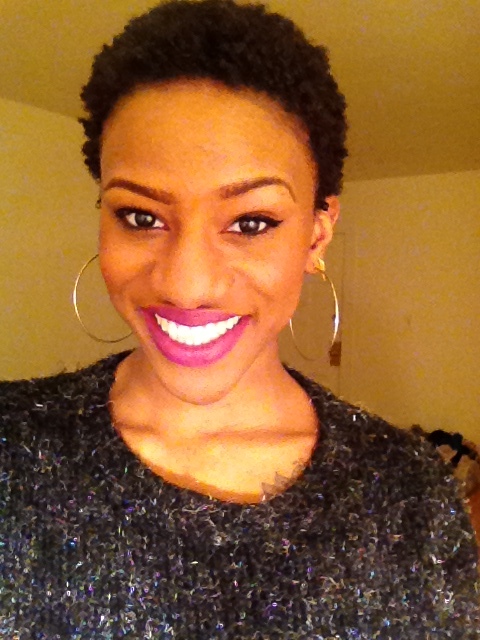 < Previous NH Feature: N’ayelle.